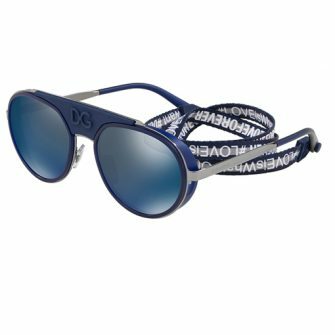 Recognised globally for their iconic D&G trademark and high-class designs, it wasn’t until 1996 that Dolce & Gabbana introduced their first line of designer sunglasses for men. Dolce & Gabbana have successfully captured the essence of their brand and incorporated it into their eyewear. Their frames are versatile and have been manufactured with the best technology to ensure 100% UV protection and optimum vision. 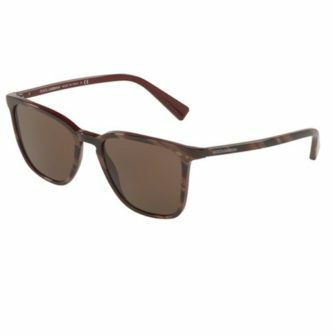 Below you will find our range of Dolce & Gabbana sunglasses for men. Each of our products come with a certificate of authenticity, branded case, and 12-month warranty.